So I was in art class today and I didn't know what to do. Nice. How long until you're able to paint it? I'm not painting it. 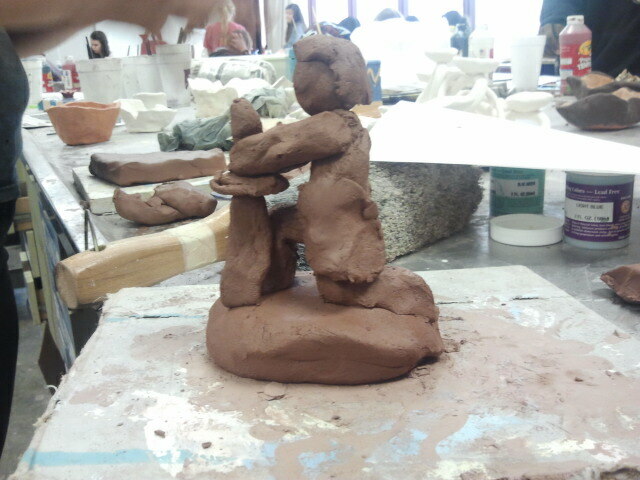 It was a fun time with clay. I would paint it and stuff if I actually made it right.